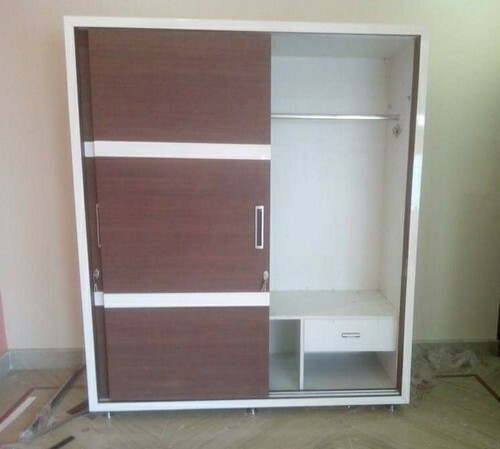 Established in the year 2016, Sana Furniture is the Manufacturer of Wooden Showcase, Wooden Beds, Bedroom Set , Wooden Cupboard, Plywood Shoe Rack, Sofa And Sofa Set, Wooden Table, Wooden Chair, Sofa Come Bed and much more. Our offered merchandise is high in conformance to the standards and rich policies of our firm based upon which we have been able to win the eminent interest of our customers. Also so as to ensure over the fervent interest of our customers in this industry we have been dedicatedly engrossed in catering with these products in the far coherence of the most economical prices in the country. Regardless of every possible competition which we overcome in this industry, we have been able to deliver these products in the envelope of the agreed time frame.